Stony Brook Cabins continues to raise the bar when it comes to lodging in the Smoky Mountains with the addition of two large cabins that are perfect for groups. 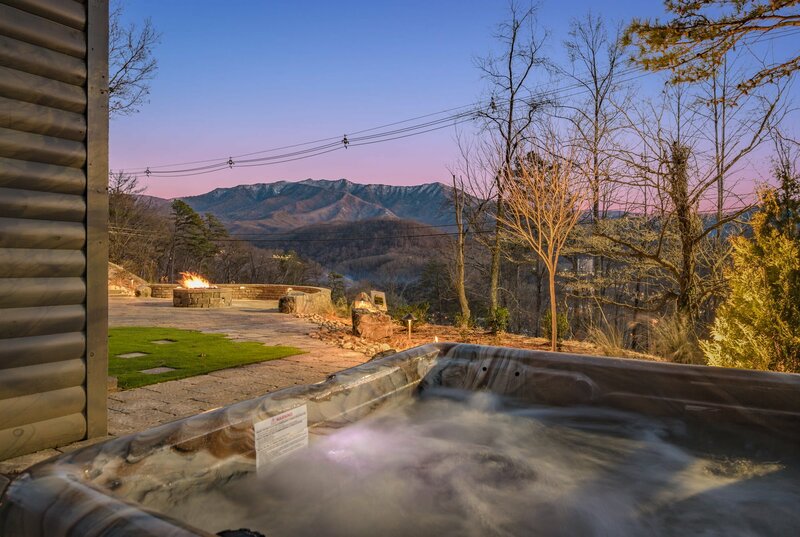 Stony Brook, owned by Pam and Ed Hill, is a full-service property management company in Gatlinburg, and offers cabin rentals that are moments away from Ober Gatlinburg. The group just announced the addition of Tanglewood Mountain Lodge and Greystone Retreat. The beautiful views from the Greystone Retreat. Greystone Retreat is a brand-new cabin that sleeps over 50 people. 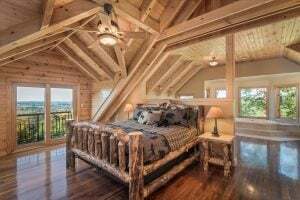 With incredible mountain views, the three-level cabin has 13-bedrooms with amenities such as a full-sized indoor pool and home theater. Tanglewood Mountain Lodge features eight bedrooms that can sleep up to 28 guests. Need something a little smaller for your group? Tanglewood Mountain Lodge features eight bedrooms that can sleep up to 28 guests. The property is located on 21-acres that has just about everything you can think of – from a game room, private pool and HD theater room. If you are looking to book a trip to Ober Gatlinburg or just the Gatlinburg area in general for a quick getaway, Stony Brook also features a great selection of cabins that range from one to six bedrooms. For more information on Greystone Retreat, Tanglewood Mountain Lodge or Stony Brook cabins, please visit their site at stonybrooklodging.com or give them a call at 800-633-5652.